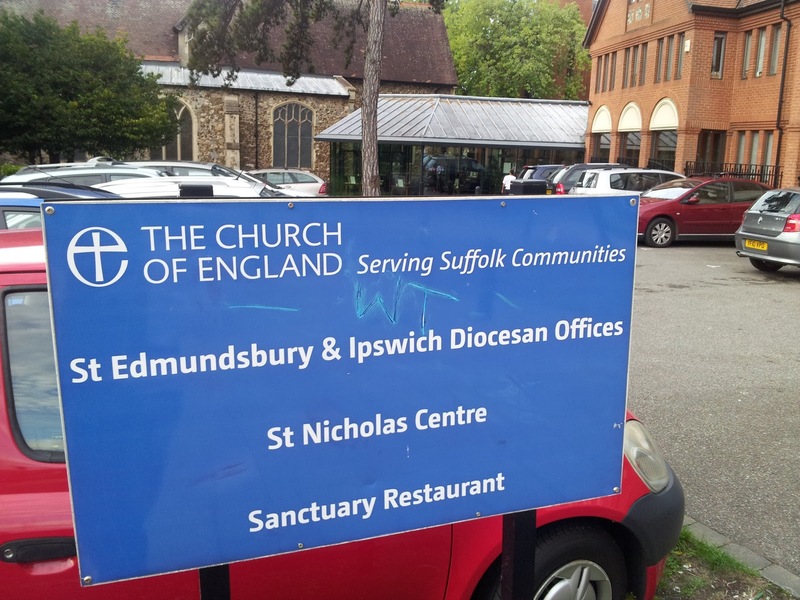 The Diocese of St Edmundsbury and Ipswich have announced a possible rival bid for a free school at Ixworth with the support of the Thurston Partnership which comprises Thurston Community College and its feeder Primary Schools. I am writing to let you know about the exciting possibility of a new free school, which would provide a choice for you as parents for your child’s 11-16 education. Our vision is for a school with high standards, a distinctively Christian ethos and an inclusive approach, rooted in its community. Based on the site of Ixworth Middle School, we would seek to offer excellent transition from primary to high school and on to sixth form and college. The free school would work very closely with all the existing schools in the pyramid on all areas of education. We are pleased that the Thurston Partnership is supportive of the proposed Church of England Free School. If the school went ahead I understand Thurston Community College would teach all of its 11-16 year olds on its existing site developing the Beyton Middle site as a sixth form centre. The Diocese would have the chance to create a truly local school which would be managed and run locally rather than from Woodbridge. It will also be interesting to see the reaction from the original local parent group at Ixworth. 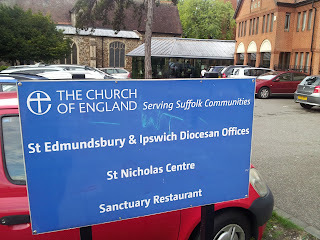 It may well be that the members of the local group that were genuinely keen to see a local school to “continue” the work of the Middle School will support the new church bid. Those who had political and ideological aims may stick to the Seckford bid. That said it would not completely surprise me if Seckford pulled out altogether. Their past record would make this look unlikely but Seckford were not part of the “done deal” in Ixworth and a second failed bid might be too much for them to contemplate.